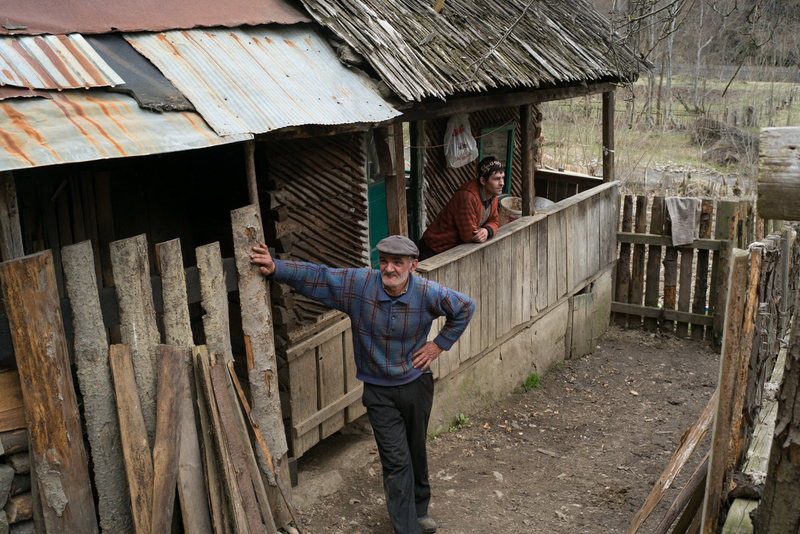 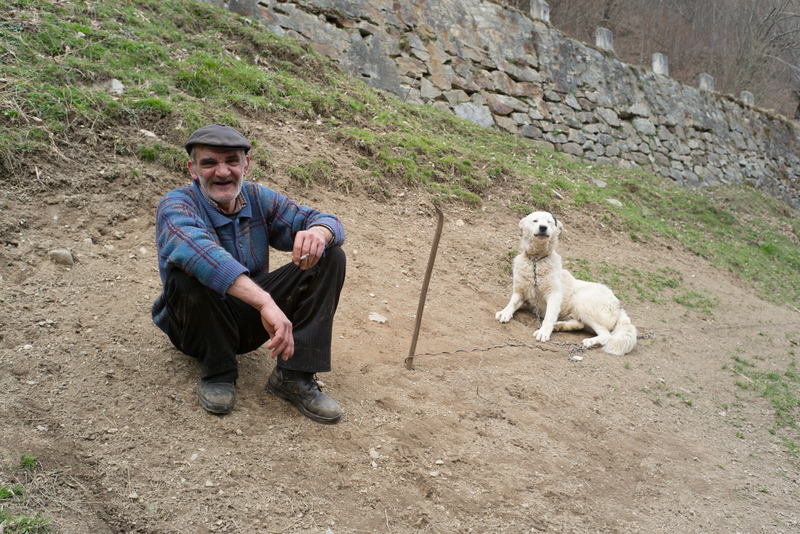 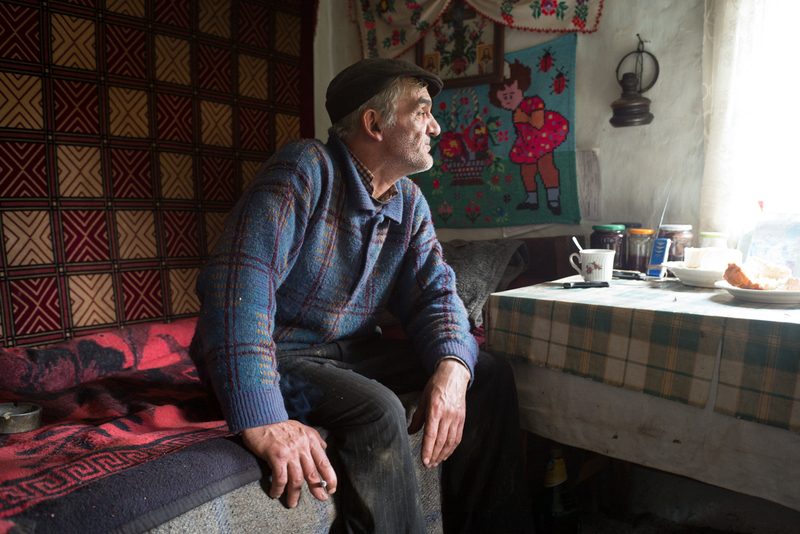 when we left bucharest, and were just a few hours out of the city, we took a wrong turn and drove into a hamlet called voinesea, where we met ilie and his nephew. 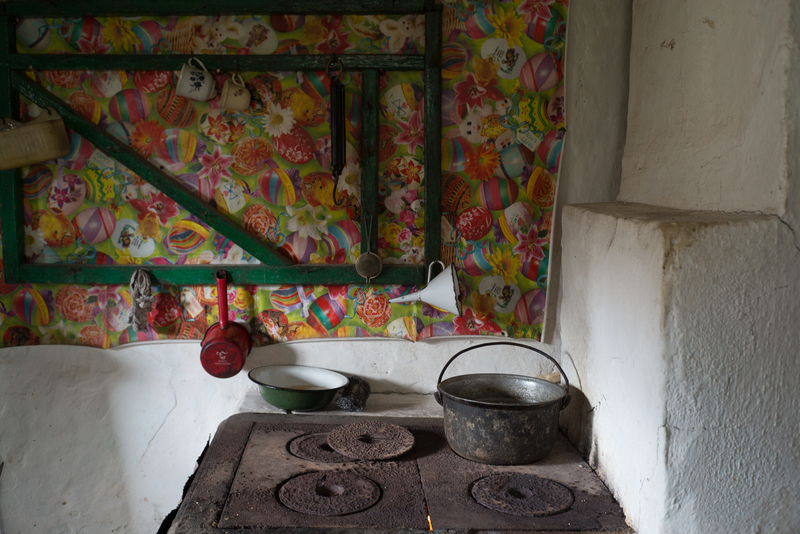 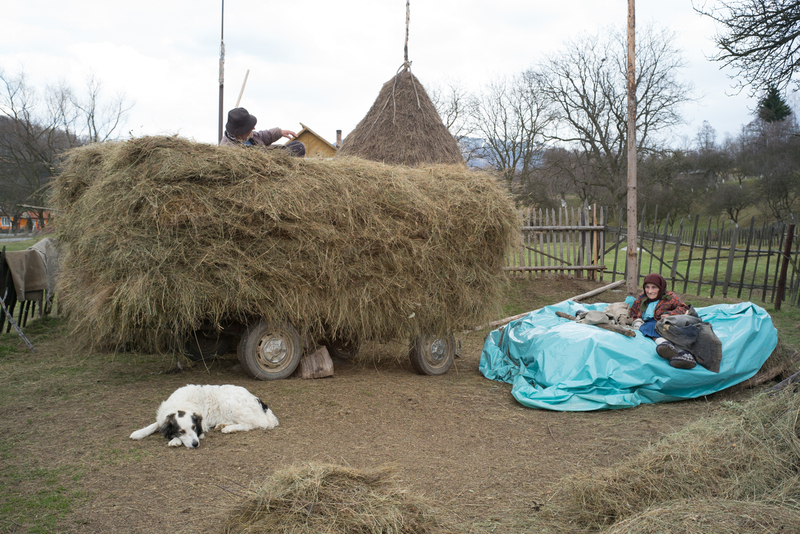 they stay in a one-room house during the warmer months, tending to their animals and keeping the riverbanks clean. 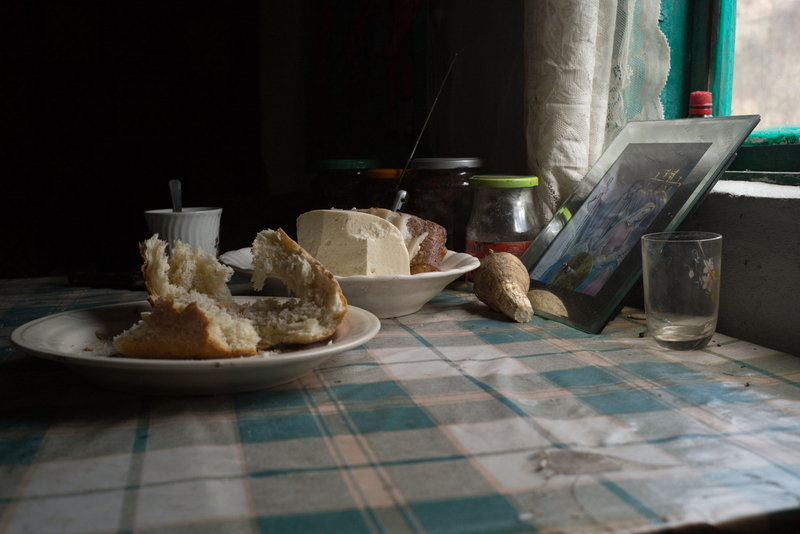 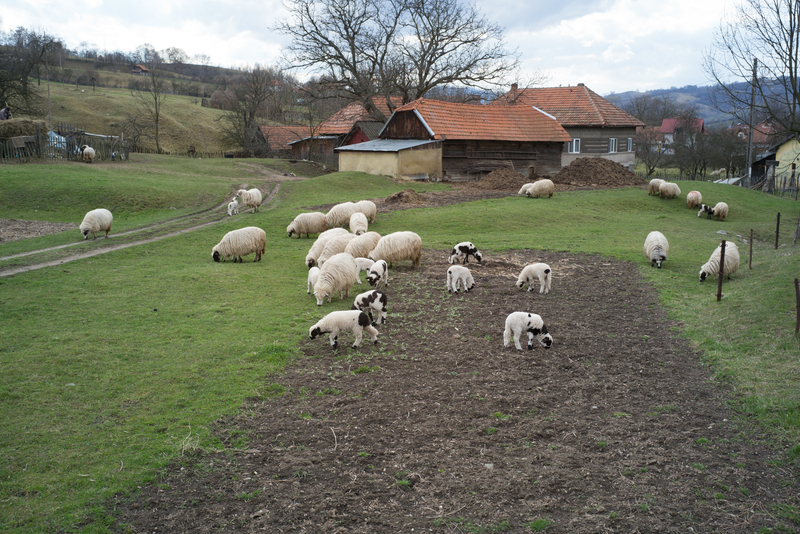 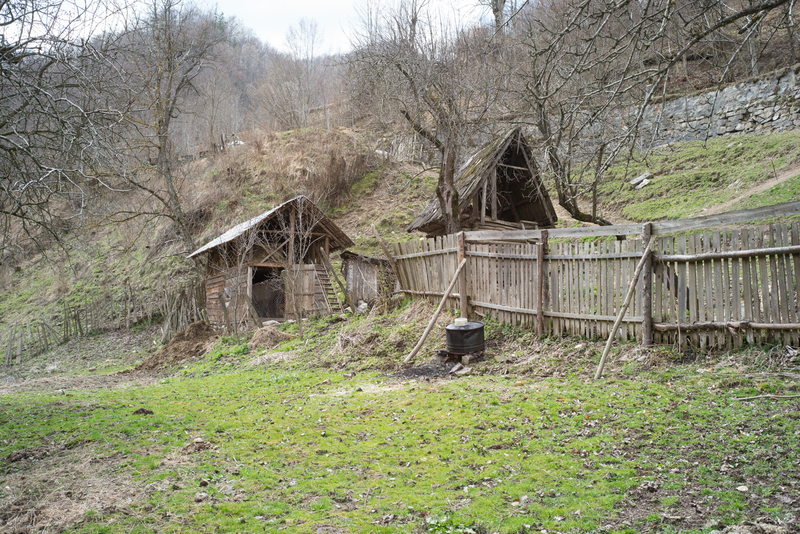 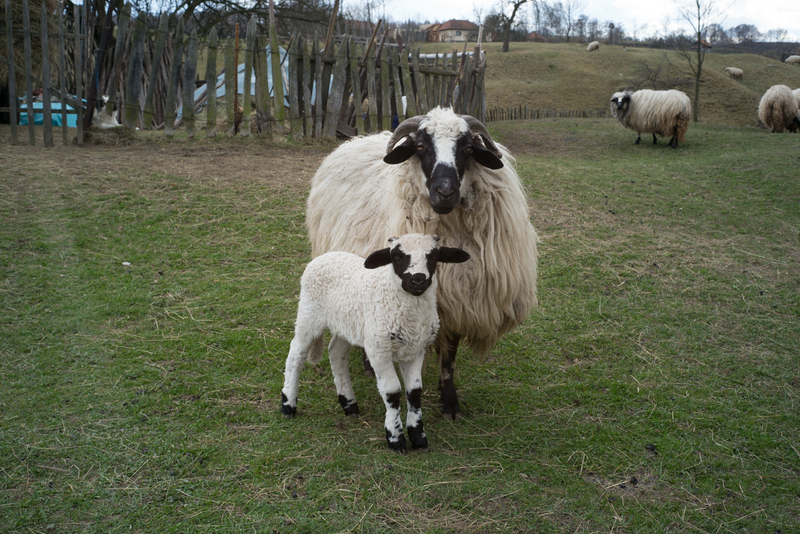 later that day, we landed in hunedoara, outside petrila (which i blogged about earlier), where we met marcu, his wife (not pictured) and his mother, and a whole lotta sheep.